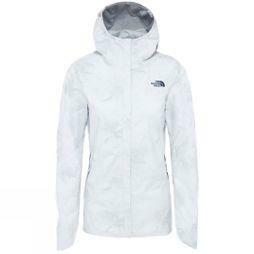 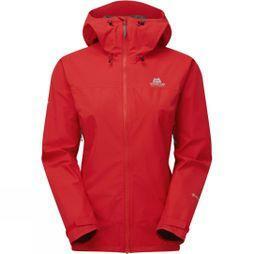 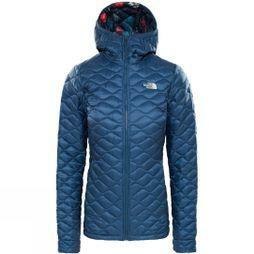 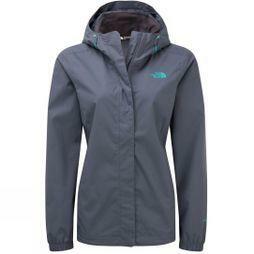 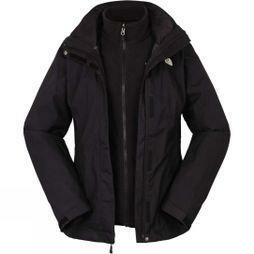 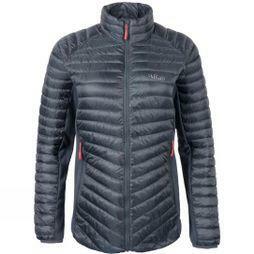 Choose from our extensive collection of Women's coats and jackets. 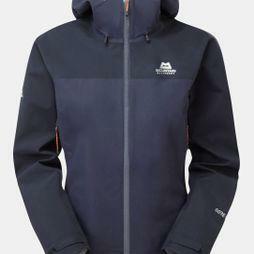 We range many different styles from the best selling Rab Microlight Alpine Jacket that keeps you toasty and warm to the Berghaus Hillwalker, ideal for those rainy days. 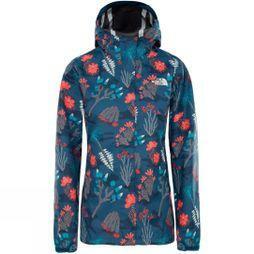 Whatever you're looking for, expect great quality and performance that'll last many the adventure from brands such as Rab, The North Face, Berghaus and more.